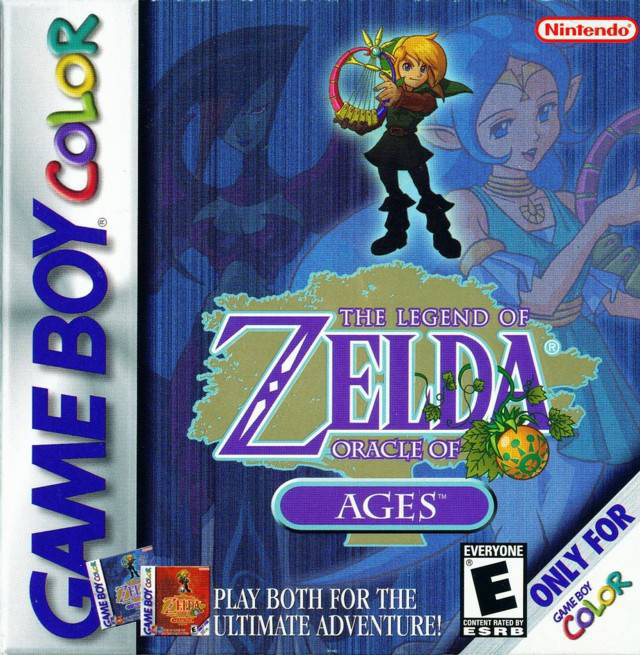 The second of the two games developed by the Capcom-affiliated Flagship under the supervision of Yoshiki Okamoto was released on the exact same day as its counterpart title in February of 2001 under the name The Legend of Zelda: Fruit of the Mysterious Tree – Chapter of Time and Space. When localized and released in other regions later in the year, it was renamed The Legend of Zelda: Oracle of Ages. 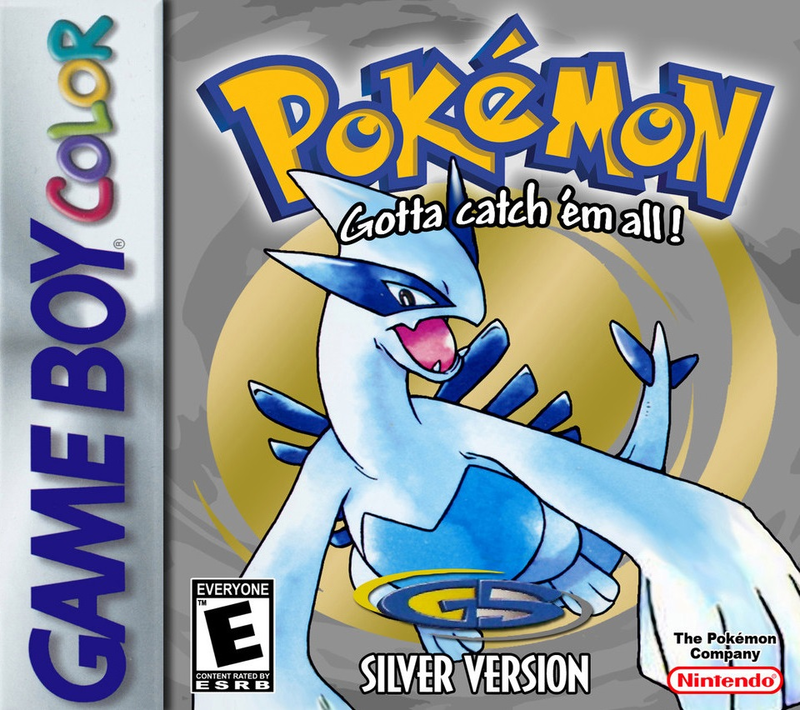 Both games were released in the final days of the Game Boy Color’s lifespan, as its successor, the Game Boy Advance was slated to launch mere months later. As the first 2D installments since Link’s Awakening, they managed to garner acclaim from critics and fans alike. 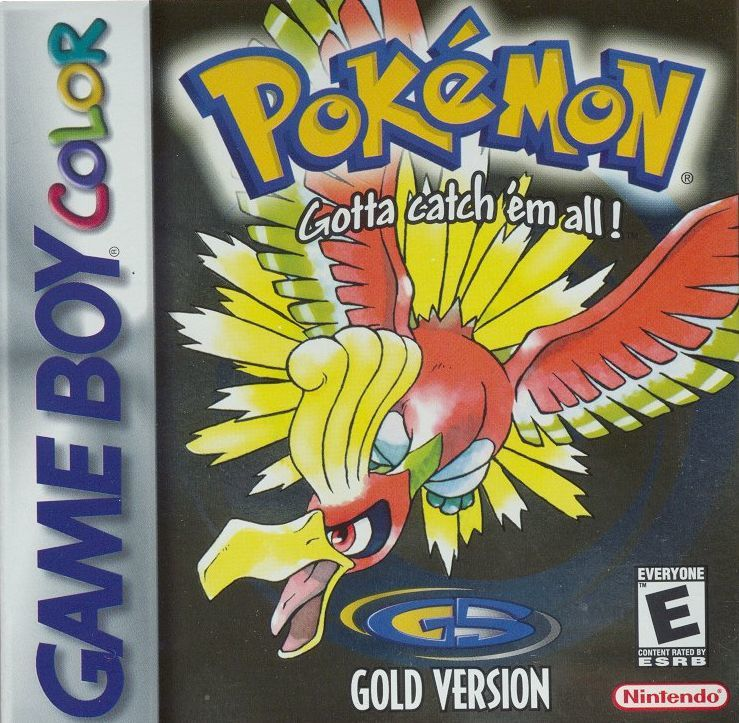 Did this game alongside its sister title end the Game Boy Color’s run on a high note? In the early eighties, a programmer named Yoshiki Okamoto began his career working for Konami. His most notable works during his tenure with the company were Time Pilot and Gyruss – both of which provided ahead-of-their-time takes on the shoot ‘em up genre. Despite the success he brought to the company, Mr. Okamoto’s employer was not satisfied, as he had allegedly been asked to create a driving game instead. The disagreements that resulted from this eventually resulted in his termination. Mr. Okamoto proceeded to join Capcom in 1984 where he proceeded to direct the creation of more classic arcade games such as 1942, Gun.Smoke, and Hyper Dyne Side Arms. At the end of the decade, he began overseeing development of Capcom’s games as a producer. During this stint, his greatest accomplishment was when he recruited character designer Akira Yasuda. Together, they ended up developing two of Capcom’s biggest hits: the 1989 beat ‘em up, Final Fight, and the 1991 revolutionary fighting game, Street Fighter II. In 1997, Mr. Okamoto founded an independent company known as Flagship. Two years later, he proposed an idea to Shigeru Miyamoto, one of Nintendo’s most prominent figures. Partially owing to the success of Nintendo’s new Game Boy Color console, which included a port of the original Super Mario Bros., Mr. Okamoto wished to remake The Legend of Zelda for the platform. He was eventually asked to create six games: two based on earlier installments with the remaining four being original entries. However, problems arose when the team led by Hidemaro Fujibayashi wanted to skip developing the remakes and start developing a new Zelda title straight away. Furthermore, The Legend of Zelda was deemed too difficult for a new generation of enthusiasts, and the Game Boy Color’s screen couldn’t scale its resolution; they would need to have rooms scroll in order to display them properly. To accommodate these limitations, they ended up making more and more changes until they inadvertently created an entirely new world map. This led to a fruitless cycle wherein the scenario had to be reworked constantly to match the modifications. Dismayed by the fact that they had been spending money for a year with no meaningful results, Mr. Okamoto asked Mr. Miyamoto for help. The latter came up with the idea for Flagship and Capcom to develop a trilogy of Zelda games. This hypothetical trilogy would be dubbed the “Triforce series” – named after a relic that fulfills an integral role in the series’ setting and backstory. The artifact is composed of three triangles, representing essences of power, wisdom, and courage, and each installment was to be associated with a component. The first of the three games was unveiled at Nintendo’s SpaceWorld trade show in 1999 under the tentative title of The Legend of Zelda: Fruit of the Mysterious Tree – Chapter of Power (Mystical Seed of Power for the Western release). In this installment, the reoccurring antagonist, Ganon, kidnapped Princess Zelda and stole the Rod of Seasons, throwing Hyrule into disarray. The second of the games, Chapter of Wisdom, was intended by the developers to focus on color-based puzzles. Finally, Chapter of Courage would make players use the times of day to solve puzzles. This project too hit a stumbling block, and as per Mr. Miyamoto’s suggestion, the team scaled back with the goal of creating a duology instead. The two remaining games were released in February of 2001 – shortly before the launch of the Game Boy Advance. Its Western releases followed later in the year. The first of the two games was released under the name The Legend of Zelda: Fruit of the Mysterious Tree: Chapter of the Earth. 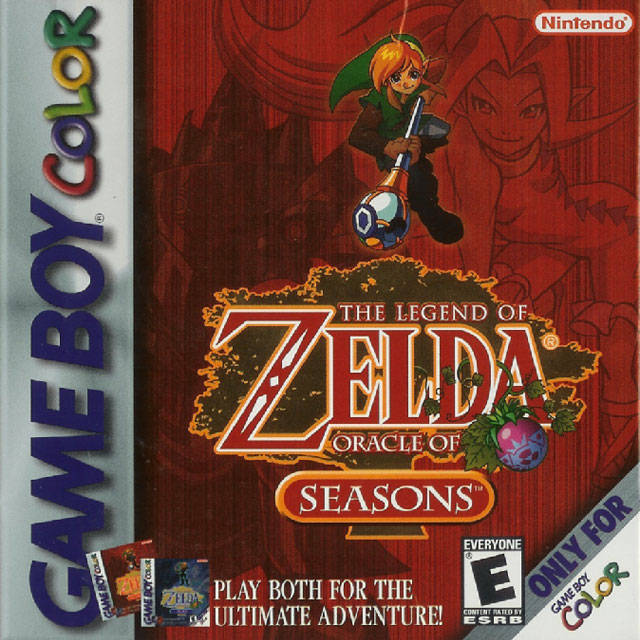 Overseas, it was retitled The Legend of Zelda: Oracle of Seasons. Did Capcom live up to Nintendo’s high standards and create something worthy of bearing the Zelda banner? Animation fans have made it a point that a period of time spanning from the early seventies up until the mid-eighties was a dire era for the medium. There were numerous causes for this stagnation ranging from a lack of visionaries to strict budgetary constraints. Exacerbating problems were conservative parental groups attacking anything that wasn’t child-friendly, thus giving the art a juvenile stigma. In reality, many of these problems began manifesting as early as the late fifties, but it wasn’t until a little over a decade later when the industry’s prime juggernaut, Disney, began to stumble in the critical eye. This culminated in their 1983 release, The Black Cauldron. What was meant to be the debut of several up-and-coming animators ended up getting recut by executives and subsequently flopping, nearly putting an end to the company’s animated canon. The tides began to turn for Disney in 1985 when after observing the success of merchandise-driven shows such as He-Man and the Masters of the Universe and Care Bears, they decided to throw their own hat in the ring in the form of The Wuzzles and Adventures of the Gummi Bears. The latter proved to be a hit, and with this newfound freedom, they funded the creation of original shows, including DuckTales and Chip ‘n Dale Rescue Rangers. In 1989, The Little Mermaid was released, and when it became a sensation with critics and fans alike, Disney had fully recovered from the Dark Age plaguing both them and the entire industry. Suddenly, they were once again relevant and synonymous with Western animation. Whenever someone finds overwhelming success in entertainment, they inevitably inspire a slew of imitators wishing to capitalize on the current trends. One such group was none other than Warner Bros., popularly considered rivals to Disney. They managed to have some success on television after having recruited Steven Spielberg to produce several beloved cartoons. However, very little of that success translated to the theaters with many of their feature-length animated films underperforming in the box office. In May of 1995, Warner Bros. Feature Animation announced their first project: The Quest for the Grail. It was to be an adaptation of Vera Chapman’s novel, The King’s Damosel. Numerous problems arose during production, including the fact that it had started before the story was finalized. At first, Bill and Susan Kroyer, the husband-and-wife duo behind FernGully: The Last Rainforest were to direct it as a faithful adaptation that kept the dark tone of Ms. Chapman’s work. Unfortunately, creative differences led the two of them to leave the project in February of 1997. They were replaced by Frederik Du Chau, who in turn overhauled the story, turning the original vision into a Disney-inspired musical retitled Quest for Camelot. By the end, few of the personnel had anything positive to say about what it became. One of the animators, Chrystal Klabunde, stated in interviews that the executives had no concept of animation at all, and with their inexperience, a chaotic work environment ensued. It was to the point where some of the animators didn’t even know the plot until they had finished their work. Moreover, as the film wasn’t initially slated to be a musical, a majority of the songs weren’t written until the later stages. With various people getting replaced at the behest of the executives and the team having to work around the clock, it comes as little surprise that the studio lost forty-million dollars on the film. 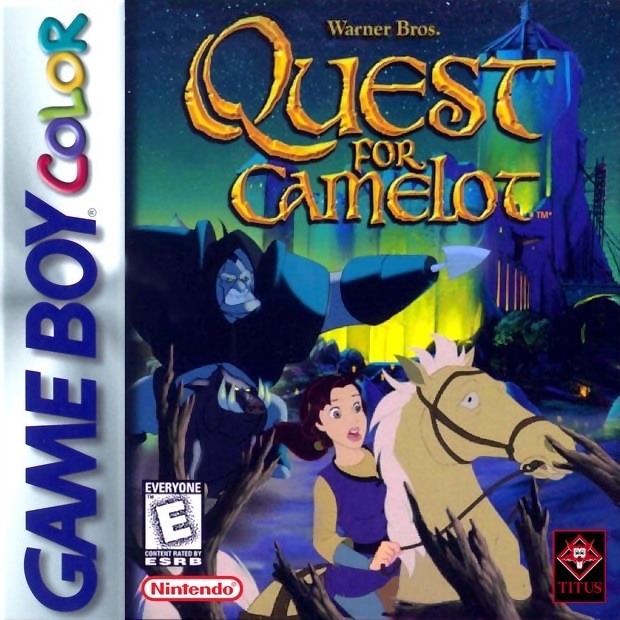 Quest for Camelot was subsequently a commercial and critical failure upon its release in May of 1998. The most commonly cited reasons for its reception concerned its formulaic plot that took elements from Disney’s canon without providing a unique take on them. It’s even considered by some historians to be partially responsible for the downfall of traditionally animated features in the United States. Nonetheless, as the production continued, a company named Titus Software was commissioned to create a tie-in game. 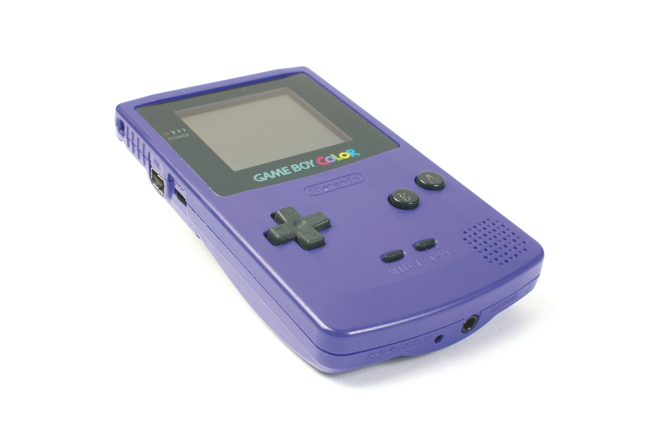 It was released in December of 1998 for the Game Boy Color, notably being one of the first titles to showcase the capabilities of Nintendo’s newest handheld device. There was to be a version for the Nintendo 64, but the film’s dismal performance ensured its demise. Does the game fare any better?